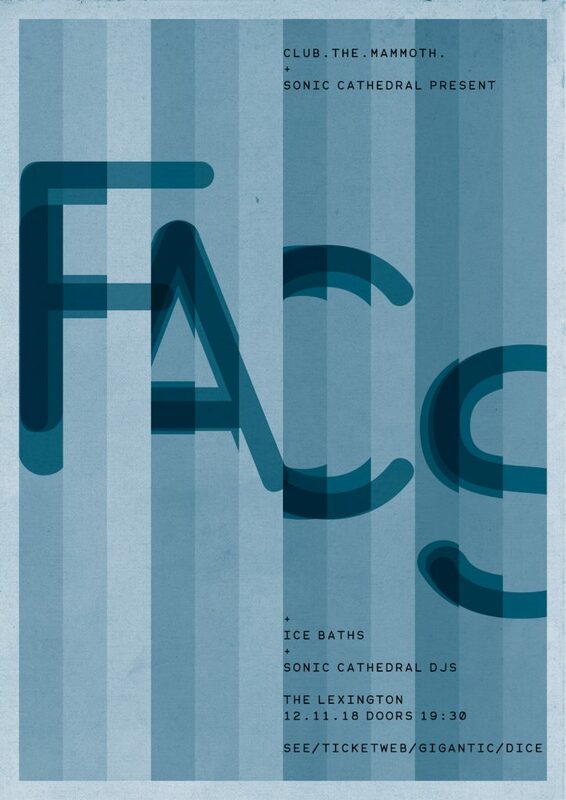 FACS, the new band formed from the ashes of our old friends Disappears, play their first ever London show at The Lexington on November 12, and we are co-promoting it with the good people from Club.The.Mammoth. Support on the night comes from Ice Baths, plus a Sonic Cathedral DJ set. Buy tickets and check out the Facebook event. 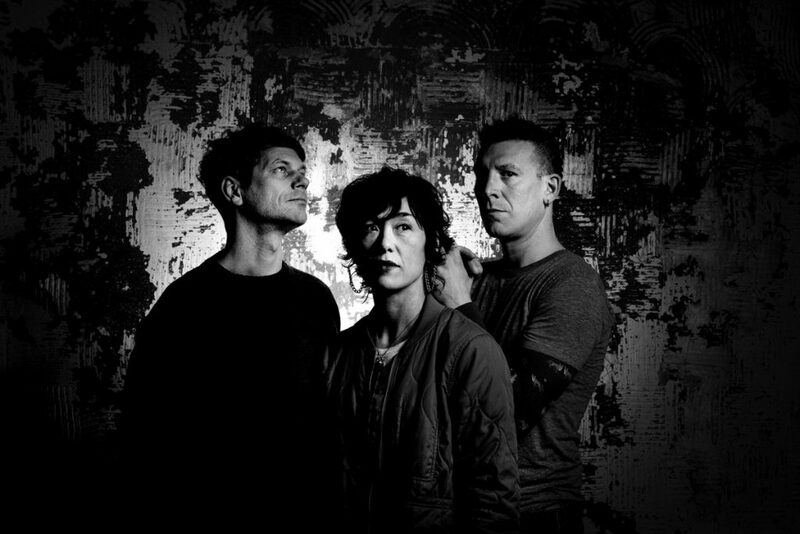 FACS were initially formed in early 2017 around former Disappears members Brian Case, Noah Leger, and Jonathan van Herik, but the latter has since left amicably and been replaced by Alianna Kalaba (Cat Power, We Raggazi). The band’s brilliant debut album Negative Houses was released by Trouble In Mind in March of this year.